Mohamed Salah, Sadio Mane and Marko Grujic could make their first appearances of pre-season against Manchester City on Wednesday. The trio are in line to feature in the International Champions Cup meeting with the Premier League side at MetLife Stadium in New Jersey. 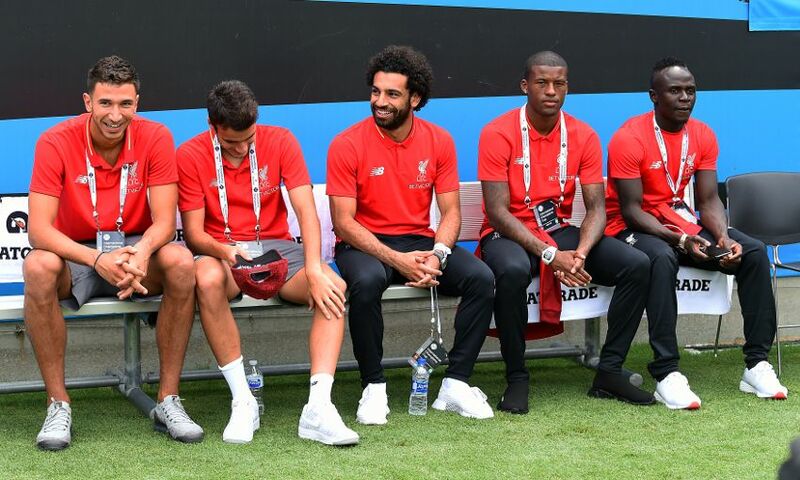 They returned to Liverpool training only last Friday after representing Egypt, Senegal and Serbia respectively at the World Cup in Russia. But Salah, Mane and Grujic are ready to bolster Jürgen Klopp's matchday squad and are on course to get their first minutes during the ICC contest with Pep Guardiola's City.